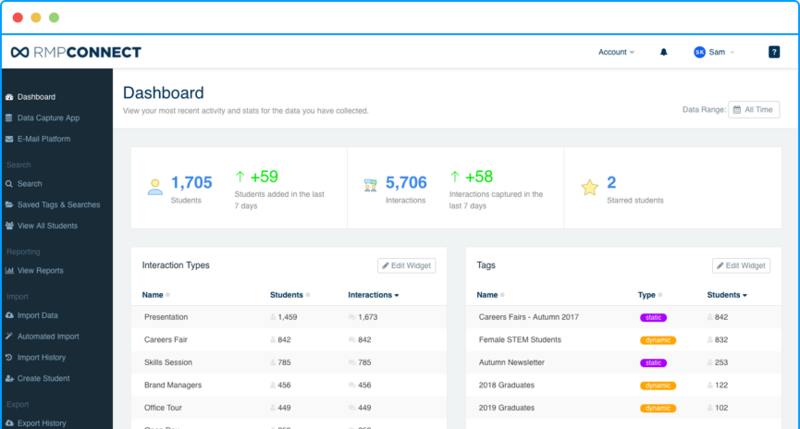 Software for early talent recruiters to engage and convert interested students into hires and measure the effectiveness of their attraction activities. TfL Early Careers team attends over 150 different events throughout the year and it’s very important for us to capture students’ data. We can do it with RMP Connect. They have helped us build a huge database of students who are interested in our Early Careers roles. RMP Connect also helps us to organise the events and manage the sign ups. Recently, we’ve had the most successful event in London Transport Museum where we had over 1,000 guests! We achieved it through sending engaging emails, reminders and text messages. 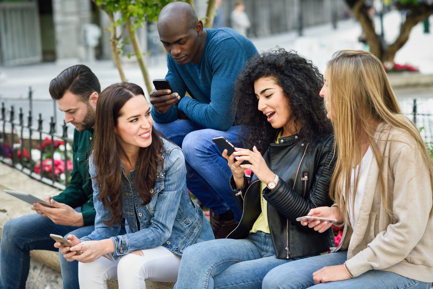 We have a strong focus on Diversity and Inclusion - RMP Connect allows us to easily approach the right audience by sending targeted emails. RMP Connect is a great platform to capture the data and engage with our potential candidates. Want to find out more about RMP Connect? or contact our team at help@rmp-connect.com or give us a call on 020 3056 7721, we'd love to hear from you!